Incorporate diamonds into your interior design. 1. 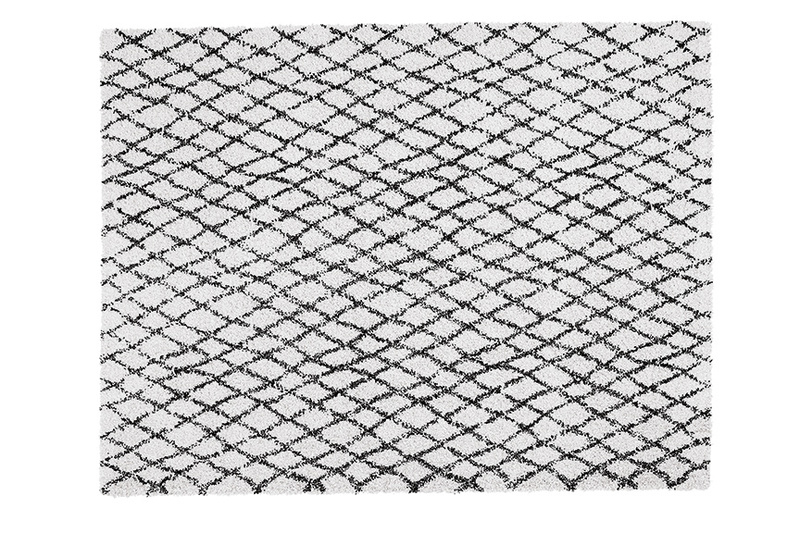 Desmond diamond rug, available at Ethan Allen. 2. Brad wallpaper, by Thibaut, available at LuLu Belles and Design & Detail. 3. Cinq design series, by Progress Lighting, available at Holt Lighting Depot. 4. 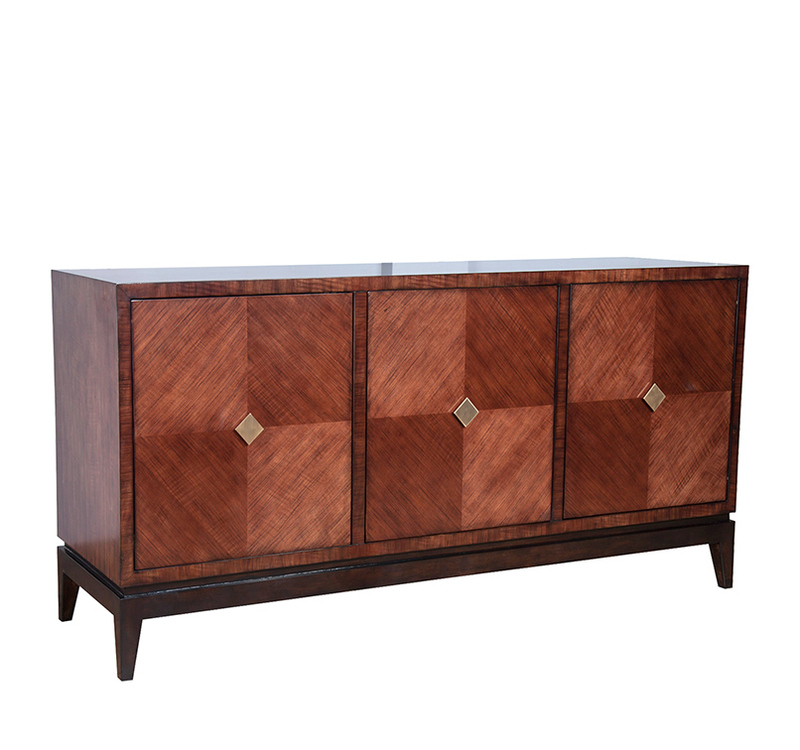 Viola chest, available at SC Home. 5. 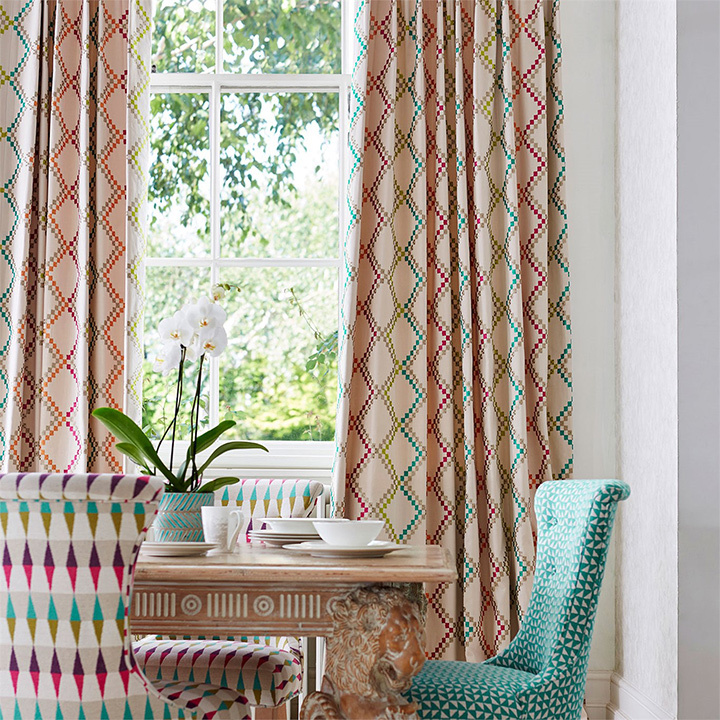 Tresillo fabric collection, by Harlequin, available at Design & Detail. 6. 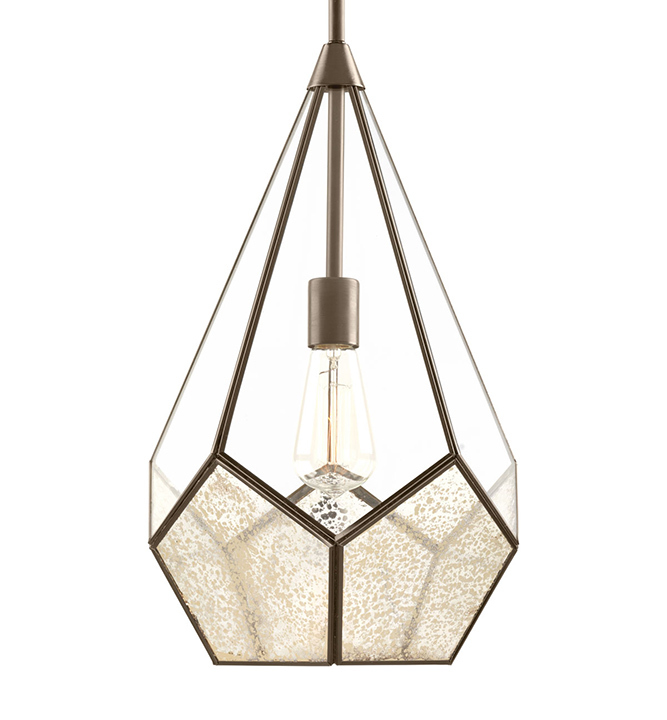 Lyons pendant, by Hudson Valley, available at Metro Lighting. 7. 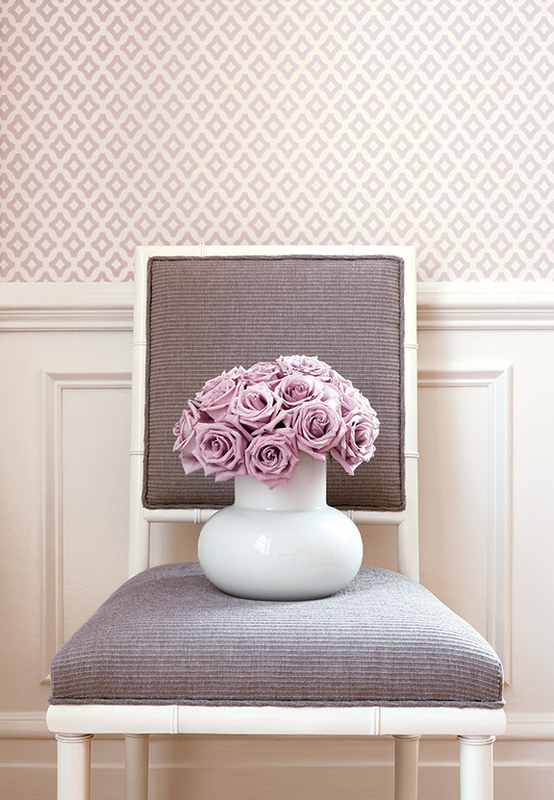 Merrill wallpaper, by Thibaut, available at LuLu Belles and Design & Detail. 8. 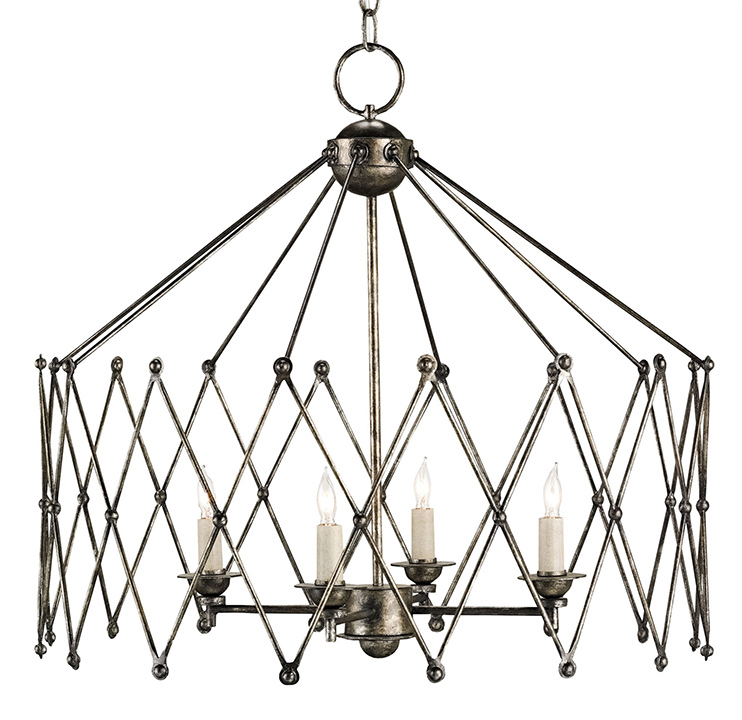 Accordion chandelier, by Currey & Co., available at Metro Lighting. 9. 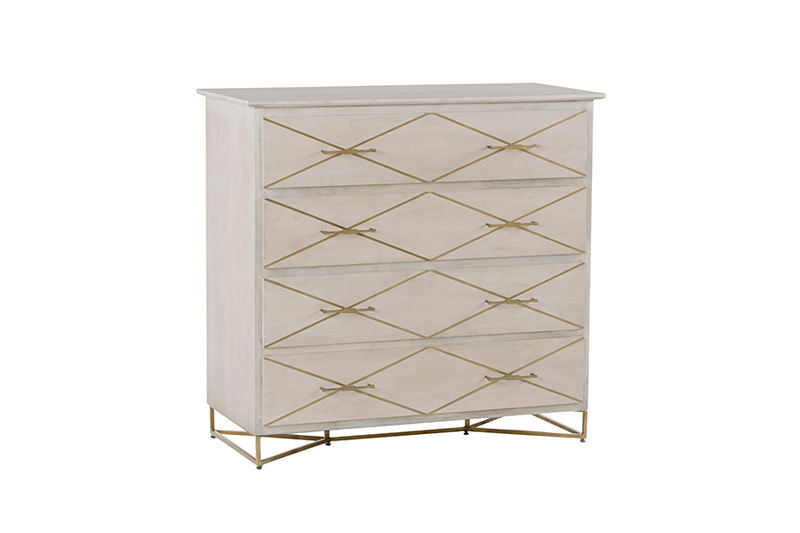 3-door chest, by Mariana Home, available at Wilson Lighting. 10. 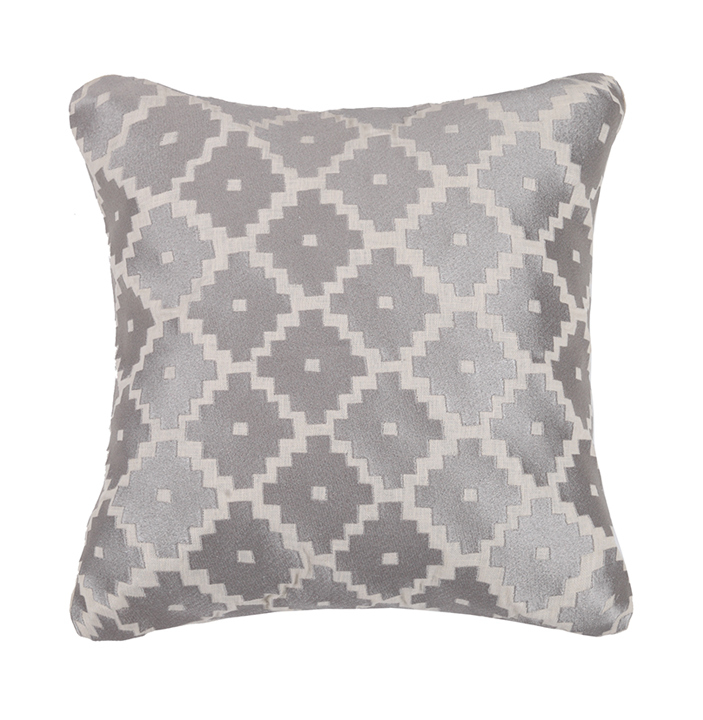 Embroidered decorative pillow, available at Savvy Surrounding Style. 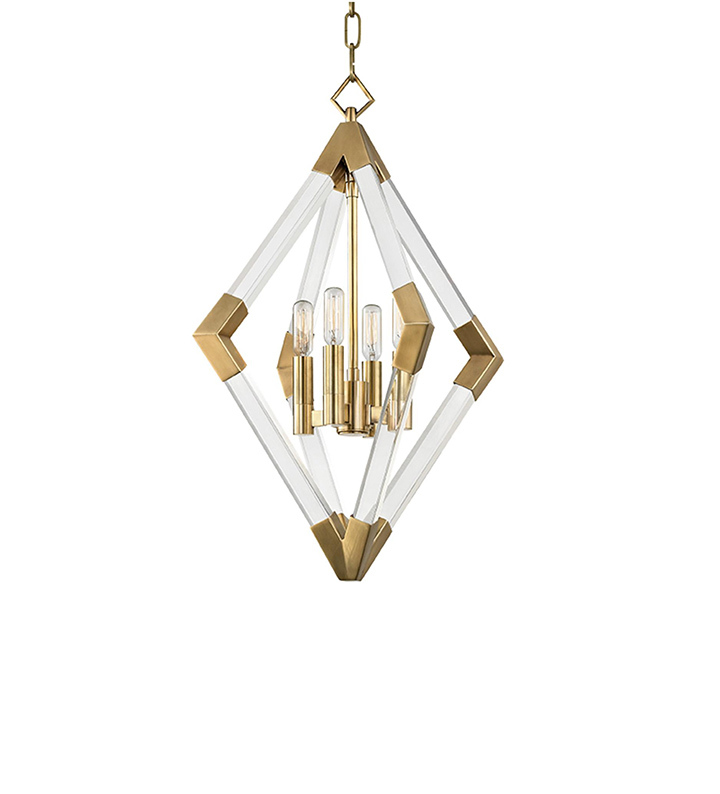 They say diamonds are forever, so why not incorporate the classic shape into your interior design.